As you wander through this website you will learn a lot about horses. One friend said that a visit to OffieldFarms.com was like taking a holiday. For me, as an artist, thats a compliment. 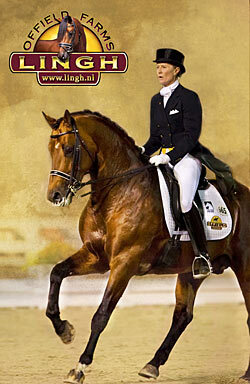 , By visiting www.offieldfarms.com , now combined with www.lingh.nl and www.breknridgefarms.com , you will find dressage, you’ll read about Harry and Snowman, you’ll meet the incredible breeding stallions Lingh, Hexagon’s Louisville and Tiamo Trocadero and you’ll find the results of many of the Offield Farm’s and Lingh.nl contests and projects. All of these events have been a lot of work, combining the talent of top graphic and creative teams around the world, and they have been led by me, Karin – I just cannot stop getting involved and working hard. We also invite breeders from around the globe to communicate with each other in open and interactive relationship discussions with the top professionals and young riders out there for the training and riding of their young horses bred in America. We support the breeding industry here in America. 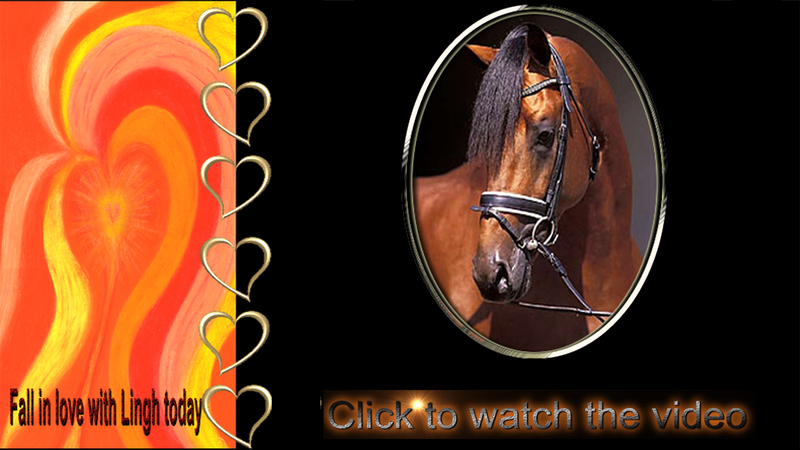 I am glad you have taken the time to visit the site, we hope all of your horse journeys are dreams come true. I would be privileged to help you achieve your goals. Please contact me for a consultation. 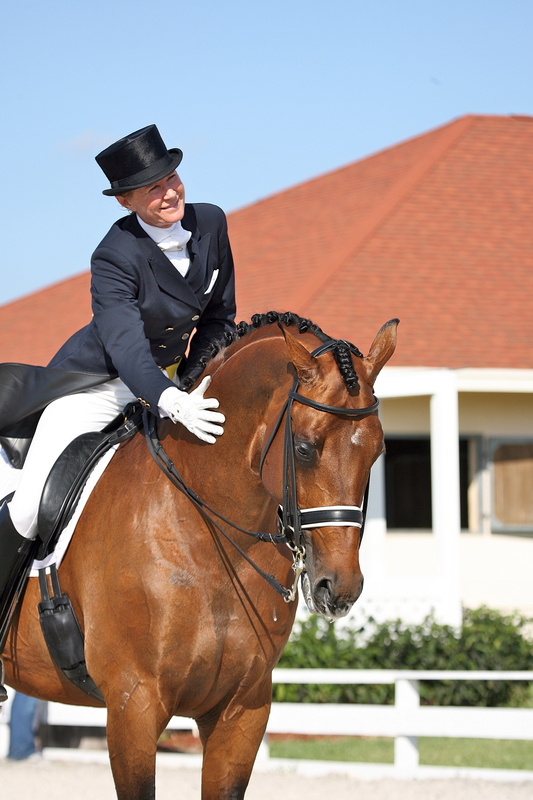 Click on this link to see the greatest Lingh video ever – Lingh Longlining at Globen Horse Show, Stockholm, Sweden with Bo Jena Here is the original note from the man that sent me the video. I am grateful! ” Hi Karin, It was a real pleasure to watch Lingh and his performance in Stockholm at the Globen ! Just listen to the audience. You are lucky to own such a brilliant stallion. I have made a film clip from his performance Sunday. Sincerely, Mats Mellberg ” Thank you Mats for this incredible hair raising, spine tingling video ! feature doccumentary, Harry & Snowman. 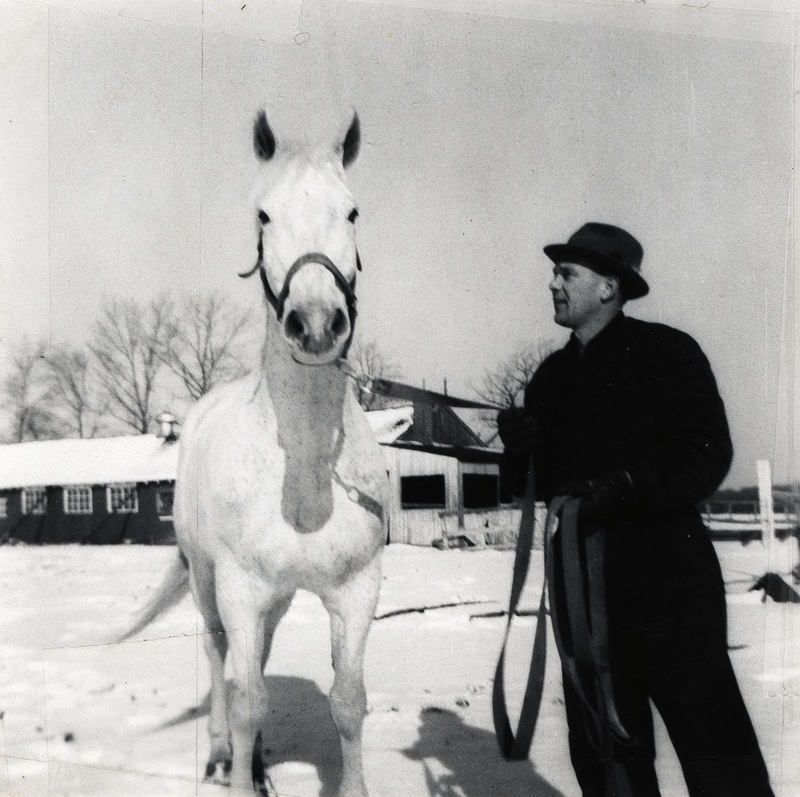 About Offield Farms: Offield Farms’ mission is to serve as a significant catalyst for the advancement and promotion of equestrian sport through special events, educational programs, corporate entertainment, media projects and through personal interaction between horse lovers and horses.